Shows the latest FOMEX exhibition and latest awards and so on. 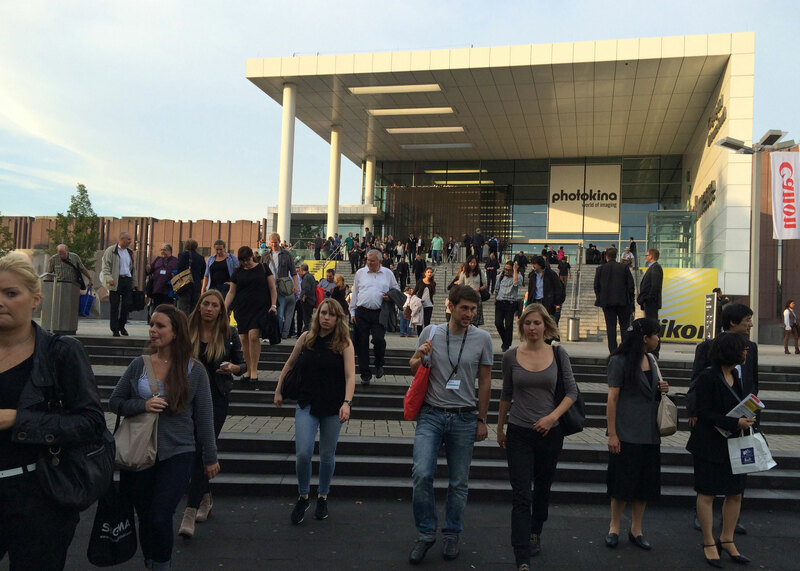 The world’s largest photo & imaging fair “Photokina 2014” was held in Cologne, Germany from Sep.16th to 21st. The biennial show was in its 33th term this year, attracting 1704 companies from 51 countries worldwide. The show was boosted into a large scale ever before where new trend in photo & imaging industry was showcased. Due to the fast development of the smart phone, general compact cameras gradually were lost their advantages which lead to a boom in the high-end camera market. Recently, major camera manufacturers launched their latest products with improved CIS function, compact size and more recreational feature. Those high-performance cameras drew a great attention in Photokina. New products which enable photos shared easily and are able to set focus by connected with smart machine like a smart phone and a tablet PC are springing up. To realize the “smart” function, the wireless communication like Wi-Fi is widely used. Further, rather than simply sharing, the photo transmitted into smart phone can be edited. 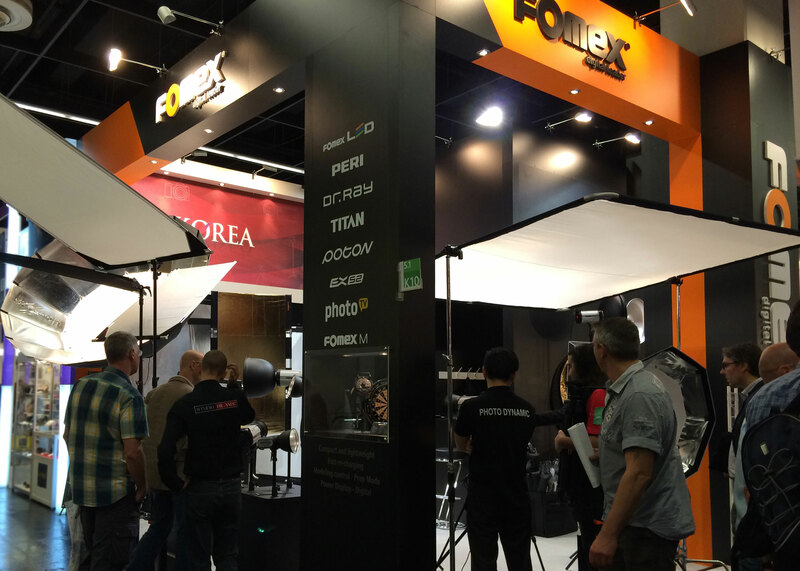 Fomex attended this fair with its new products, for example a lightweight compact strobe M series, LED light for broadcast & video as well as Para softbox which diffuses a large range of lights and enable users to independently assemble & disassemble. In the meantime, the hot item Fomex G series and indoor use reflector PERI series received positive feedback from field visitors. Fomex LED EX series with a high color rendering index (above 96Ra), is suitable for both photo and video shooting. The color temperature ranges from 3200K~5600K while amount of light is controlled at 100 stops. With DMX, manual and IR remote controller, brightness and color temperature is able to be adjusted when LCD indicates the data. It is designed for not only indoor but also outdoor use with the leveling section and tilt function, LCD display can be checked even while hanging overhead. 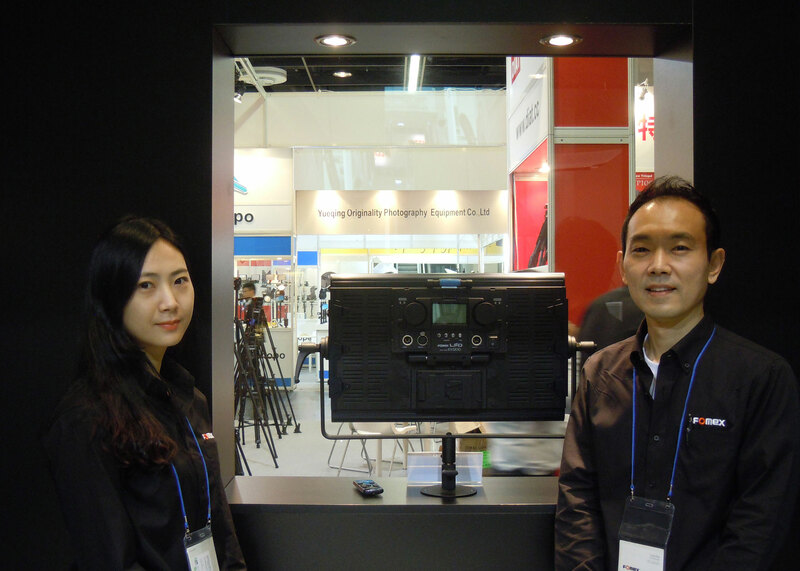 Fomex showcased its robust technology and new products as well as various lighting systems and studio accessories in this show and received good feedbacks from visitors.